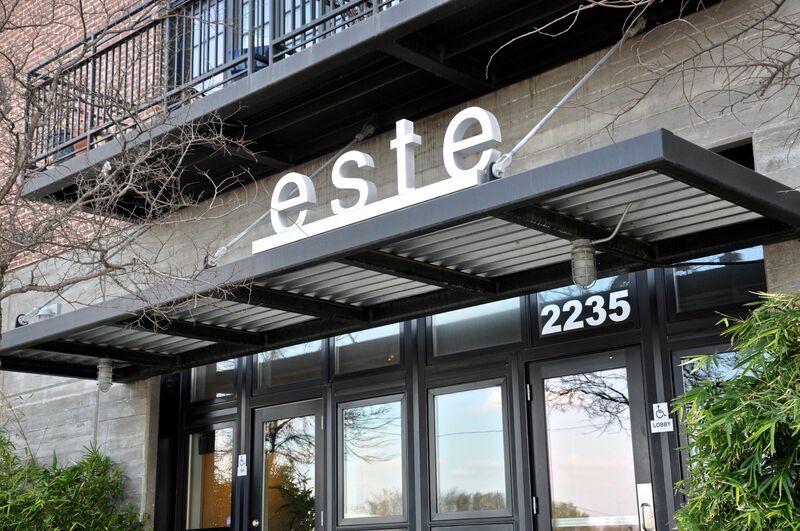 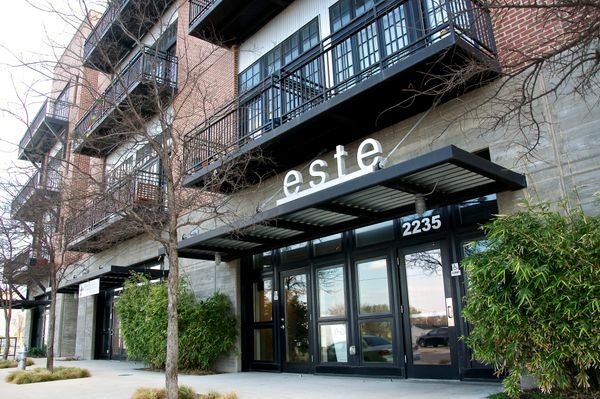 Este is a mixed-use condominium along East 6th Street corridor. 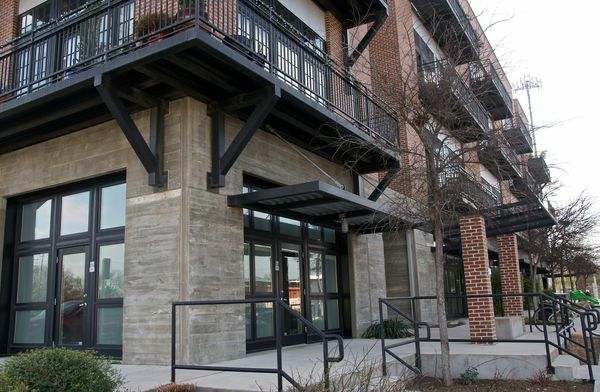 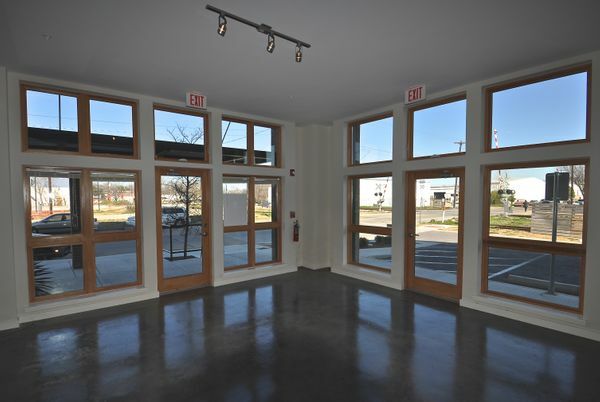 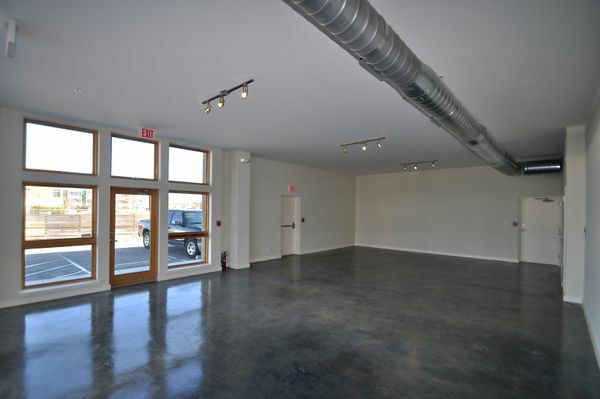 Conveniently located across from UT Elementary School & adjacent to Livestrong Foundation HQ. 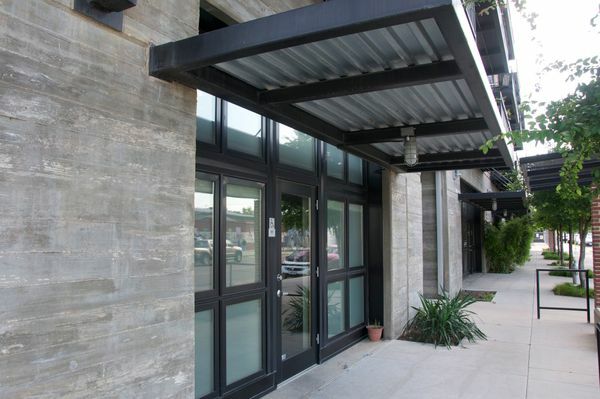 Close proximity to Plaza Saltillo MetroRail Station; approximately 1 mile to I-35, 2.2 miles to State Capitol & UT, 7 miles to airport.